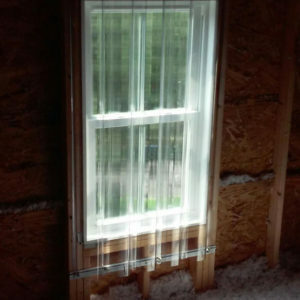 Hurricane panel systems pass ASTM E1886, E1996 and meet the international building code and international residential code. 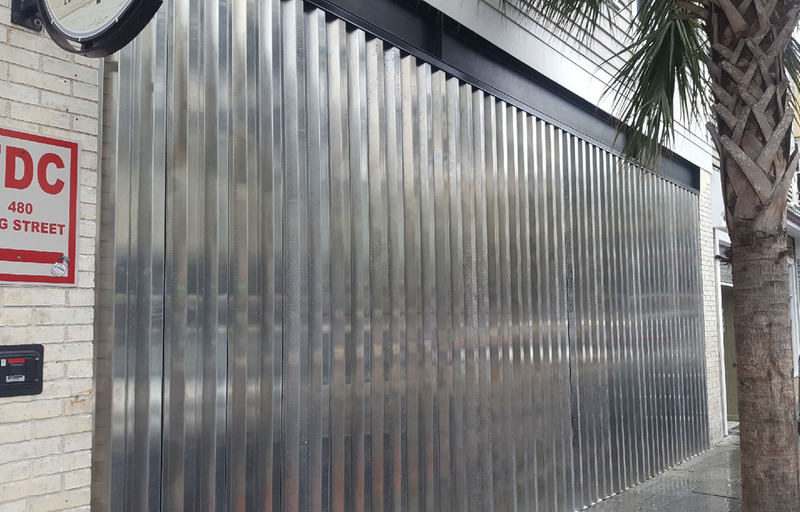 Hurricane panels are available in aluminum, galvanized steel, and clear polycarbonate. 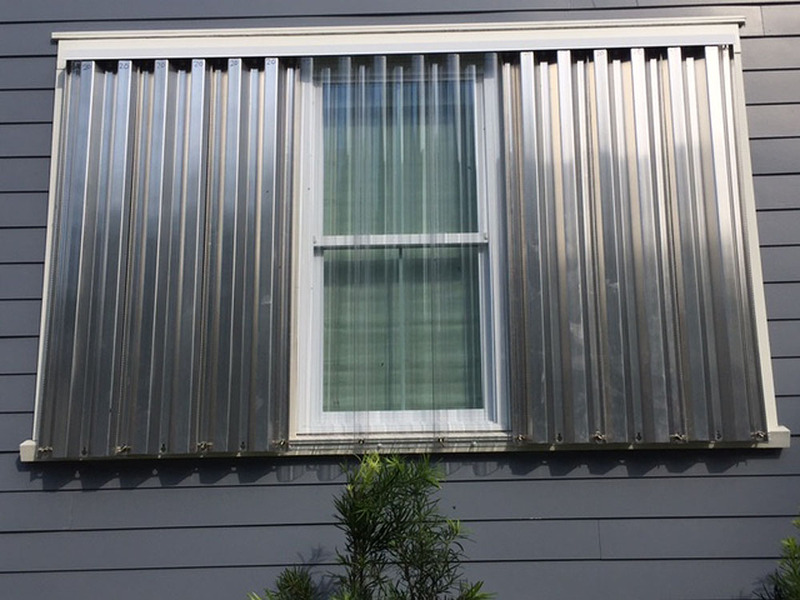 These strong but lightweight hurricane panels can be compactly stored until needed – nine panels stack to only one inch. 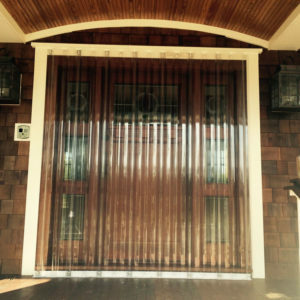 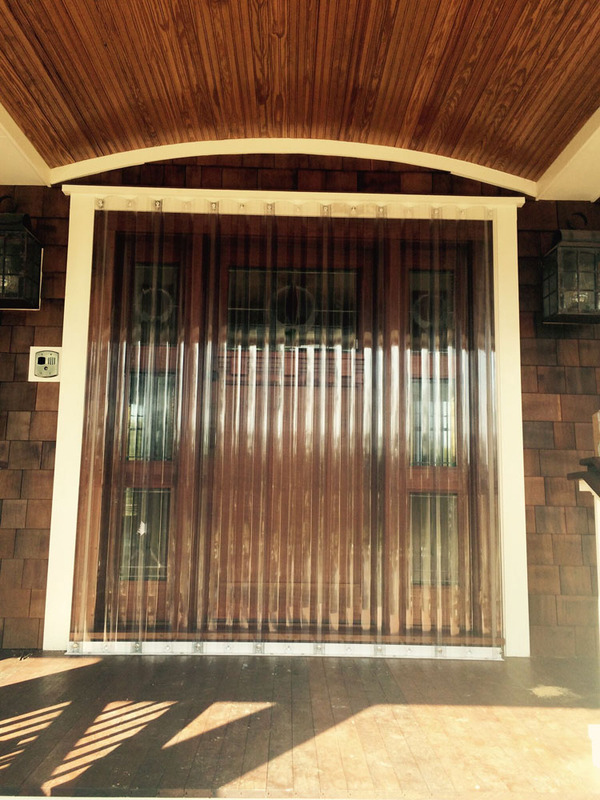 Keyhole system allows fast, easy installation before a storm or hurricane. 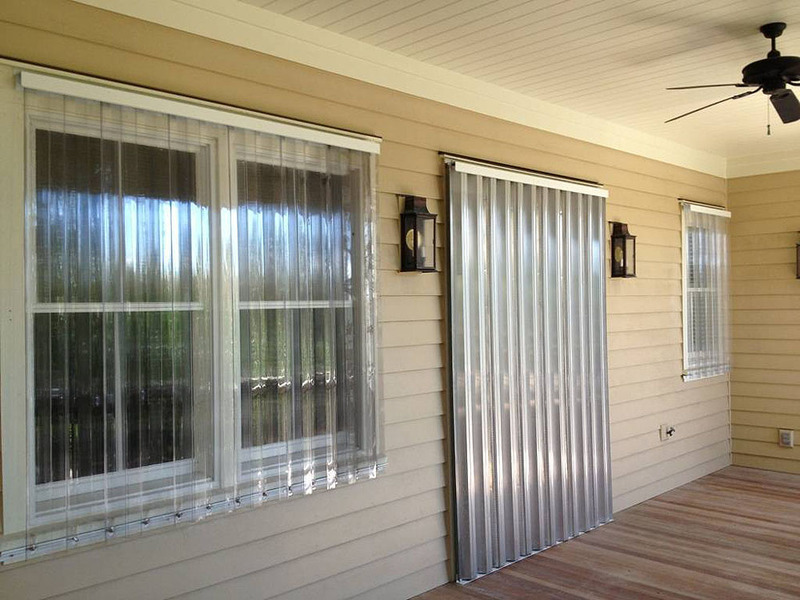 Permanent factory-painted tracks and stainless steel fasteners – nothing to rot, rust or delaminate. 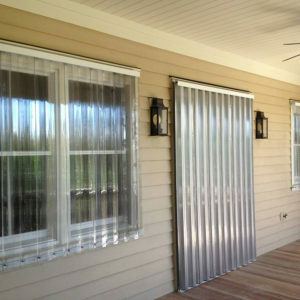 In most cases panels can be made to secure from the interior. 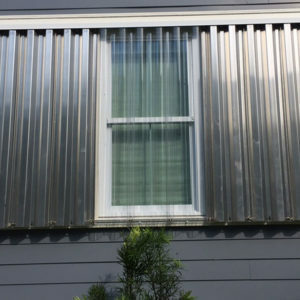 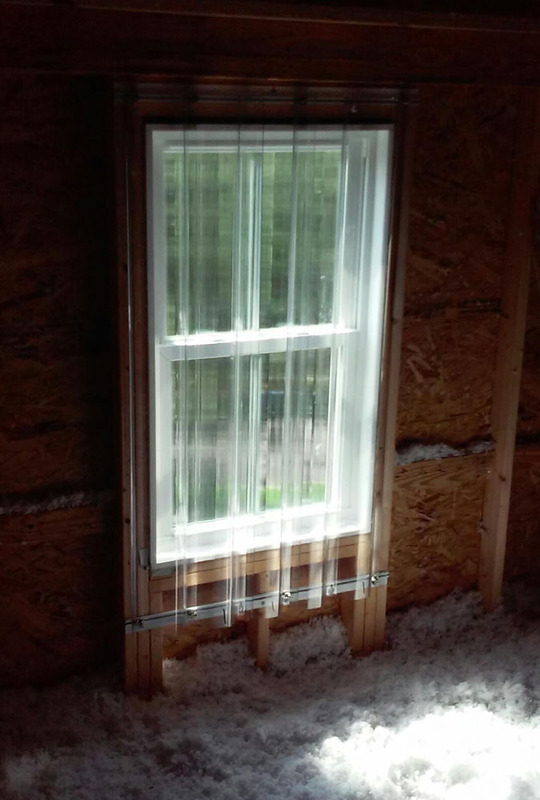 They lowest cost shutter option for storm protection systems. 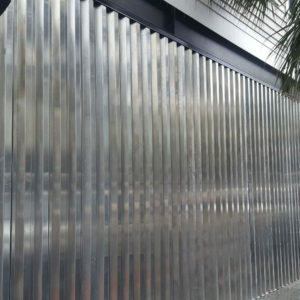 Hurricane panels can be reused indefinitely.